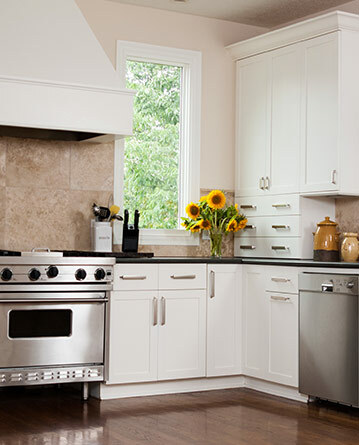 Are your cabinets chipped on every edge? Is the countertop avocado green with stains that you’ve long forgotten the origin of? Are your faucets looking like they have the King Midas touch? 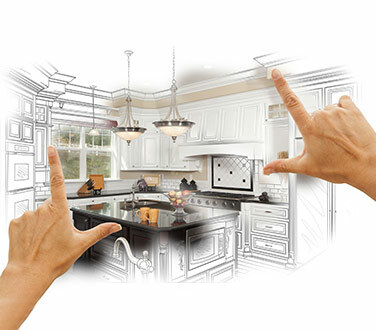 Don’t worry, we can help you evaluate your kitchen’s current condition and determine what improvements can be made within your budget to do a kitchen remodel that will create a modern space that you will love. Am I satisfied with the working spaces in my kitchen? Is the position of the appliances working for me? Is my kitchen’s current configuration and/or traffic flow optimal? Will my kitchen design allow access to individuals with disabilities? 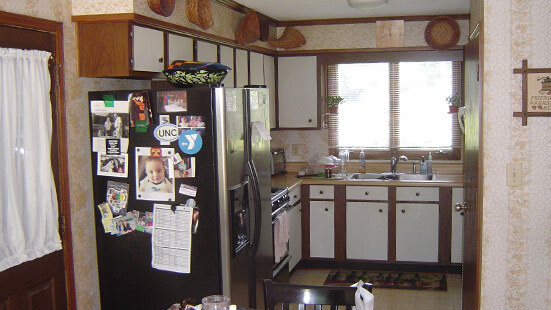 Will I be able to use my kitchen as I get older? What other space can I incorporate into the room to make it more convenient for entertaining? Even if you don’t know exactly what you want to do with the room, if you have an idea of what you like and don’t like, let us help you design an efficient kitchen that suits your needs now and in the future. 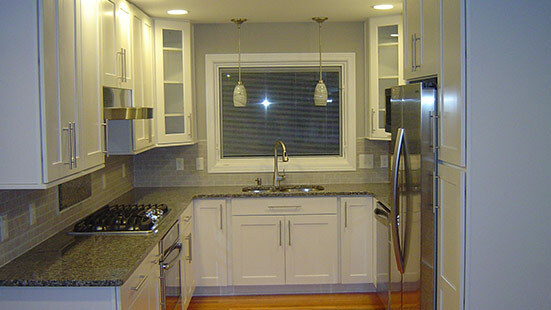 We are a professional contracting company dedicated to satisfying the home improvement needs of our clients. More than anything else, we strive to help our clients realize the potential their home had all along.